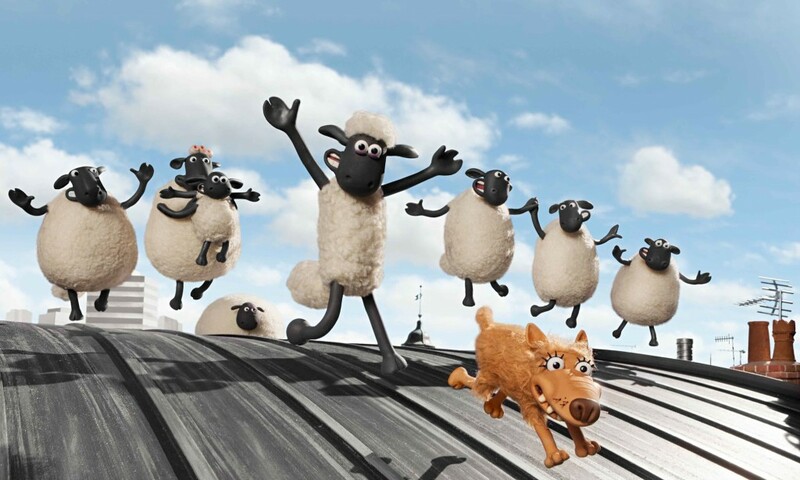 Last week’s Blu-ray/DVD combo pack arrival of Shaun the Sheep Movie from Lionsgate offered another opportunity to speak with directors Mark Burton & Richard Starzak about Aardman’s Oscar contender, which has racked up $100 million internationally and sparked a sequel from Studiocanal. Stop-motion without dialogue and exploring good vs. bad parenting during its rollicking adventure provided lots of new tricks, even for Aardman. Bill Desowitz: You seem so much freer now that you’re no longer tied to American studios. Mark Burton: We learned a lot from those relationships, but what was interesting this time around was Studiocanal said to us that they don’t make films — they’re hiring us to make it. BD: And a movie with no dialogue, no less. MB: I think the first thing an American studio would’ve said was no way. 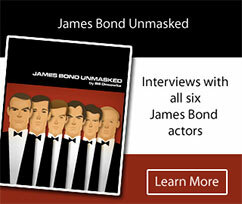 To their credit, Studiocanal got behind the idea from the start. BD: And it worked to your advantage because there are no provincial barriers. Richard Starzak: Having that pressure taken away to be successful here with America being part of the financial model was a great relief. Studiocanal has been very hands off, which has been good. We have our own braintrust and have a safe space where we can discuss our projects and not take it personally. BD: Shaun is a simple story: summer boredom, the farm’s in a rut, the sheep try and break free and it becomes their worst nightmare. But they come back with freshness and renewal. MB: Yeah, I think the best films are very simple ideas that are held together, which is difficult. BD: Along with your Shaun cast, your little dog steals the movie and you’ve got a nice villain, who’s very familiar. RS: We were inspired by Ferris Bueller’s Day Off and that structure’s very simple with this great running gag about a villain trying to catch him. So we thought we’d put Trumber in that mold. BD: And the farmer becoming a popular hairdresser is brilliant. MB: It made us laugh because essentially that’s what he is with the sheep. The idea of his becoming a heterosexual hairdresser is something we hung on to. BD: Let’s talk about the prison-like animal shelter sequence. MB: The world is naturalistic and the absurdity is the sheep being in that world, and so we thought if you were going to have an animal coming into a rescue center, it would be like San Quentin to the animals. That was the comic backdrop. That gave us the idea of having all these scary-looking dogs and lots of prison tropes. And that led to the Hannibal Lecter gag. And then we introduce the Slip dog character, which is another silent movie trope. And we have this one moment, a thematic thing, where the couple arrive looking for a new pet, and all the animals are on their best behavior. We were working on that sequence, but we knew it wasn’t plot but it would be a nice moment to have… all these animals that just want to be adopted. Because there’s an underlying theme if you want to reach in and find it about good parenting and bad parenting, and taking our families for granted. So we kept it in there and that leads into the farmer and how his life gets better, Shaun’s life gets worse.